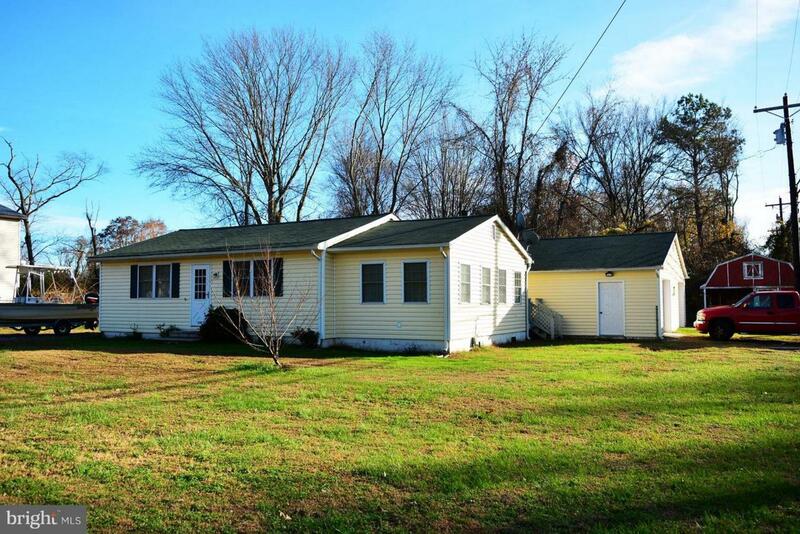 Inquiring minds want to know about this home... Investor alert for investing in rental property. 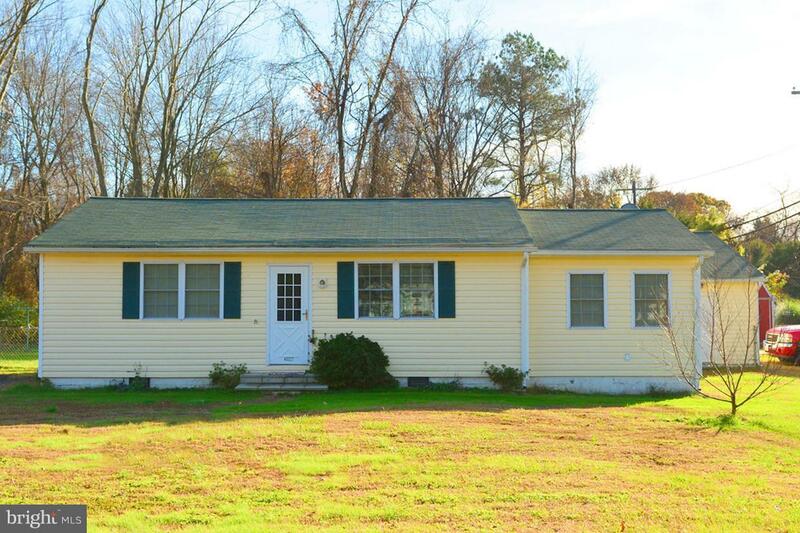 3 Bedroom, 1.5 Bath Rambler on Level .368 Acre Corner Lot. 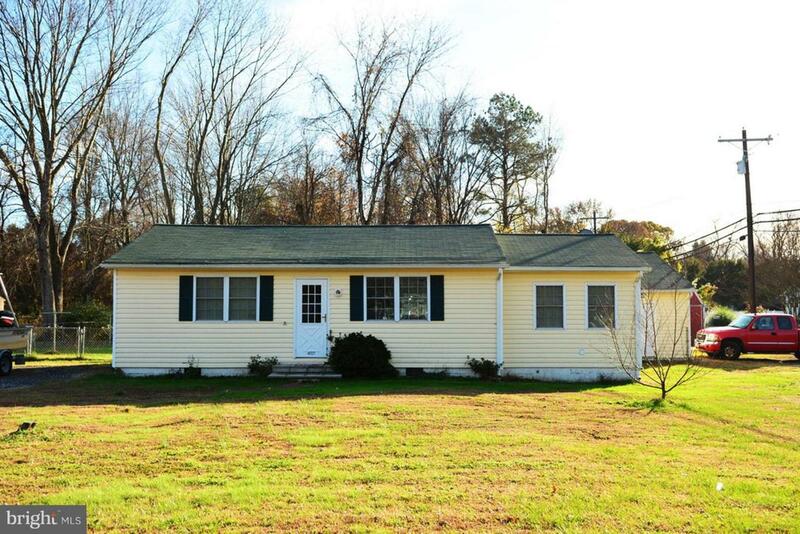 Updated Kitchen, Wall Oven, Wood floors, Huge Detached Garage fits 3 Cars & 2 Sheds! Water Privileged Community. 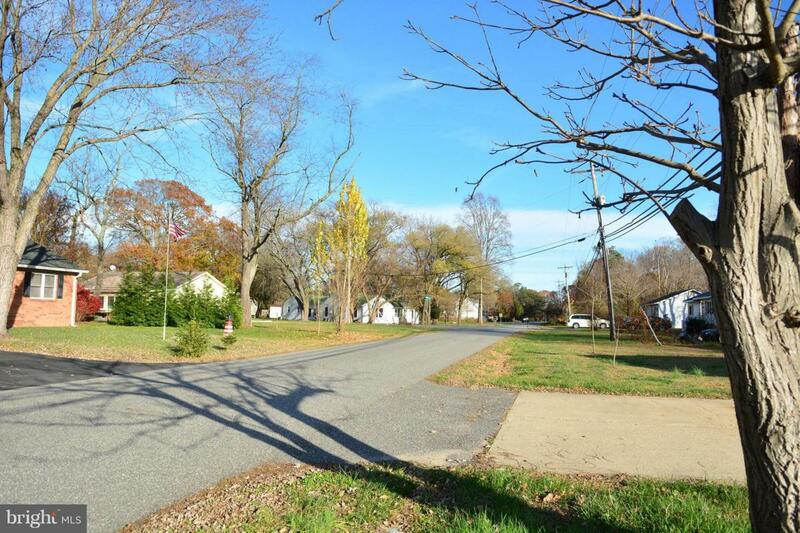 Centrally Located between DC & Pax River, and close to large Park and Ride. Screened in Porch & Fenced back yard for entertaining!